Located 1.5 km from the centre of Agios Nikolaos and 500 m from the beach. 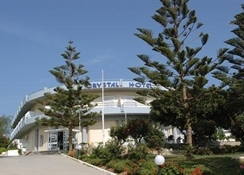 Hotel Crystal is located just 1.5 km from the centre and the port of Agios Nikolaos, 500 m from the closest beach and 300 m from the supermarket. The Crystal is adjoining the hotel Ormos, with which it shares a reception (located in the hotel Ormos) and some hotel services. The hotel has bar, swimming pool, private parking area, lounge, TV- room, playground and table tennis. The guestrooms are equipped with air conditioning, bathroom/shower, telephone, radio, small fridge, safe deposit box (extra fee) and balcony or terrace. **Air conditioning is working from June to September with extra charge. 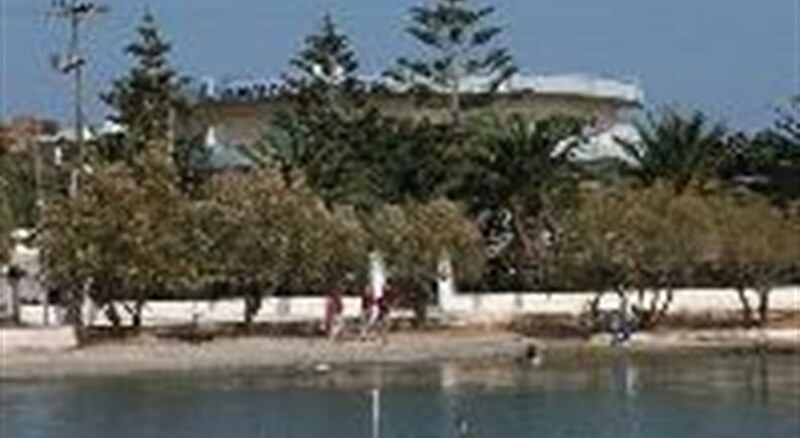 ** Address: Ormos Area, 72100 Agios Nikolaos, Crete, Greece.